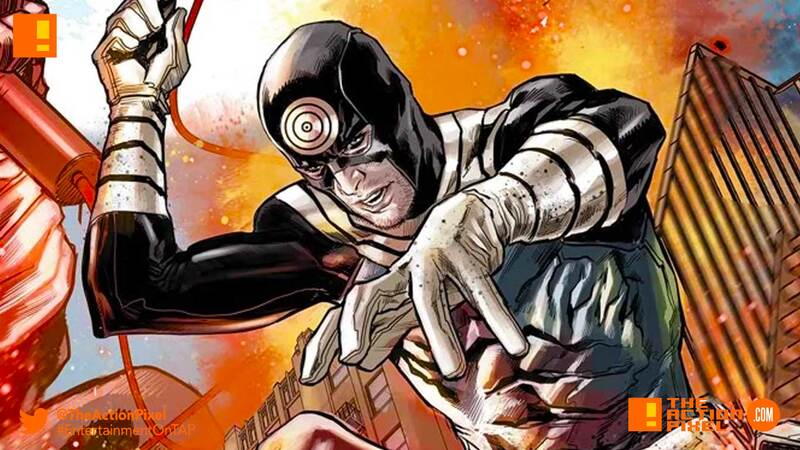 Daredevil Season 3 looks like it will have Matt Murdock snug in the crosshairs of a reticle with news of the new nemesis teased. Actor Wilson Bethel has been confirmed for the role of Bullseye. This news follows the casting of Jay Ali and Sister Maggie and the return of Vincent D’Onofrio’s Wilson Fisk.